An office building in lower downtown Denver fetched $222 million. Morgan Stanley’s private wealth management division was the recorded buyer of 1601 Wewatta Street. The sale broke the record on a price-per-square-foot basis for an office building in Denver coming in at $742 a square foot. The 299,127 square-foot office building beat the previous record holder at 1401 Lawrence, which came in at $723 a square foot, or $225 million. 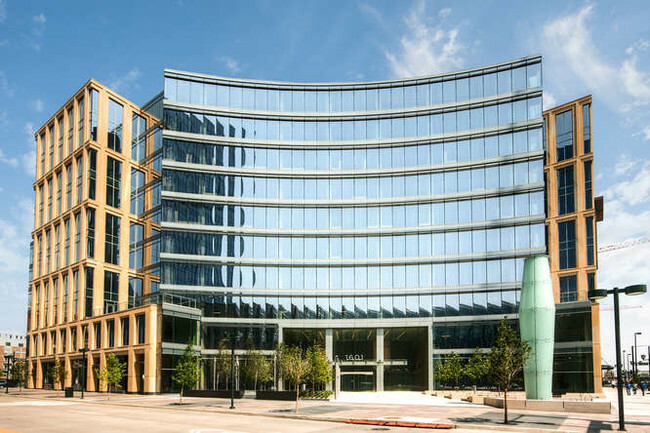 The office at 1601 Wewatta has renowned tenants like Deloitte and Hogan Lovells. 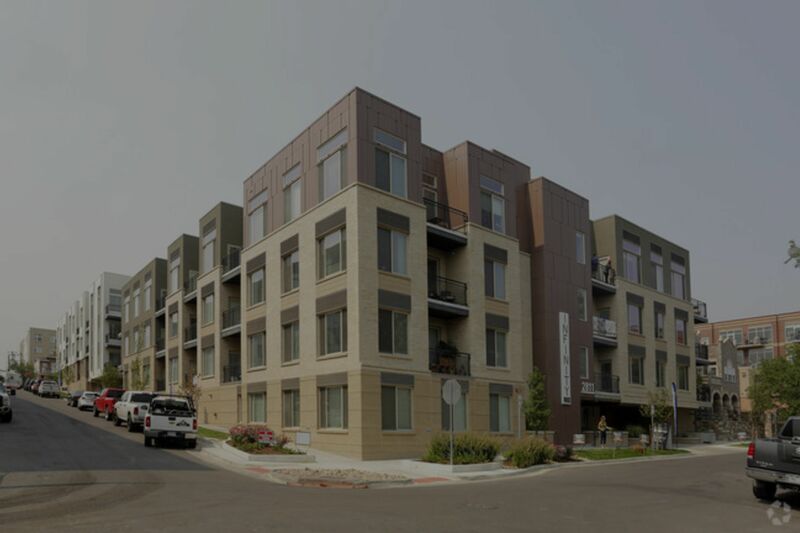 The real estate company GID acquired the apartment complex Centric LoHi at 2525 18th Street for $130 million. Yet another record is broken in Denver’s commercial real estate scene with the highest price-per-unit sale of the year for multi-family property. Centric LoHi is in Denver’s Highlands neighborhood which is one of the hottest neighborhoods at the moment. CoStar reported that there is “a high level of investor interest in the affluent area bustling with shops, restaurants and offices.” The 302-unit apartment buildings sold for $432,781 per unit, which knocked of the Infinity LoHi record of $409,157 per unit. Southern Land Company was the developer and saw interest in the property right away. Within 10 months the property was 90 percent leased. The average rent in the building is $2,200 according to the report, which is much higher than the Denver-area average of $1,465 per month. The report also found there has been $4.7 billion in institutional apartment sales this year, which is down from the last 2-years, but still a healthy deal flow. A newly built apartment complex in Denver’s Highland neighborhood recently sold for nearly $112 million. BlackRock purchased the property and is one of the largest hedge fund and asset managers in the world. The 273-unit apartment development is located at 2298 W. 28th Avenue in Denver. A fascinating fact from the CoStar article was that “BlackRock paid $409,157 per unit for the property, well above the average in the area, which is about $229,000 per unit, according to CoStar data.” Investors are scooping up multifamily properties in the Denver Highlands neighborhood with the sale of the Westend apartments for $128.7 million, which cashes in at $330,000 per unit. The 390-unit Westend apartments are a stones throw away from the Infinity LoHi. 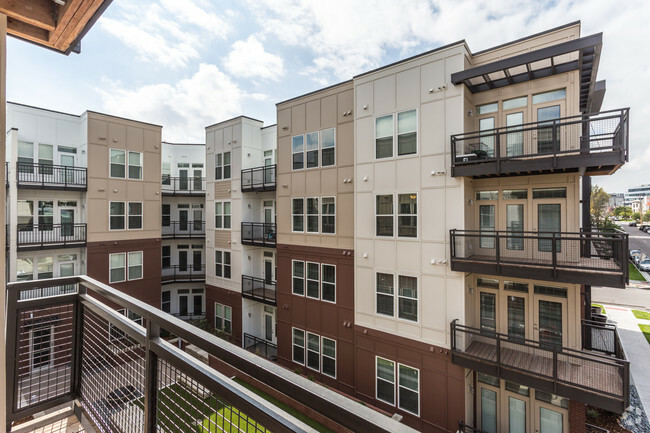 The multifamily investment market in the Highlands and LoHi has been one of the most active in the Denver area in recent years, especially for newly built apartment complexes. In March, the 390-unit Westend apartments at 3500 Rockmont Drive southeast of Infinity LoHi, traded for $128.7 million, or $330,000 per unit. The area has been booming with activity from new award-winning restaurants, apartment buildings, to luxury residential development.